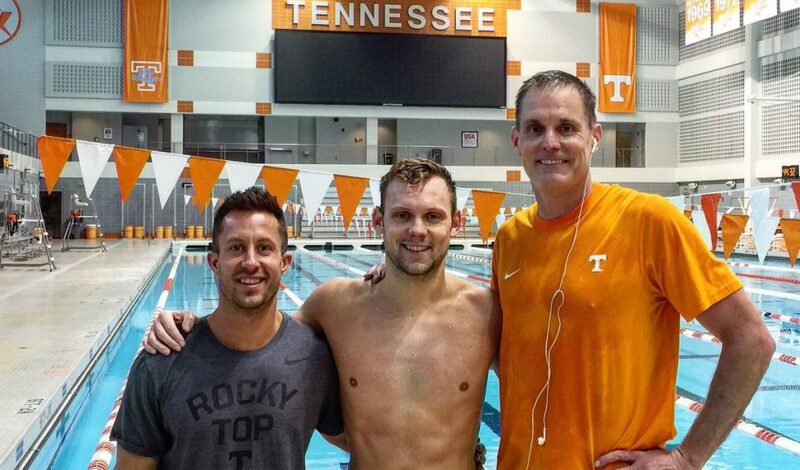 For the past year Vern has been working with University of Tennessee swim team to create integrated dry land training program. On this week’s episode Tennessee head coach Matt Kredich joins us to discuss his own training philosophy and how they are putting the pieces together in Knoxville. He provides unique insight on how head coaches and strength coaches can get on the same page to get team buy in to achieve results together.